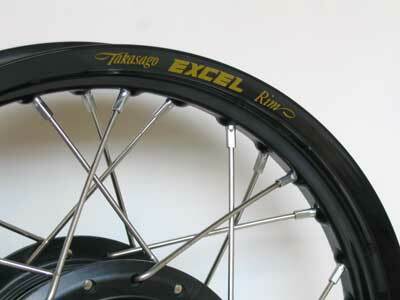 18″ x 2.50″ EXCEL black color front wheel rim XT500. Street tracker / dirt tracker YAMAHA XT500. Made for the original drum brake hub. special order, it takes 2 weeks to ship it.